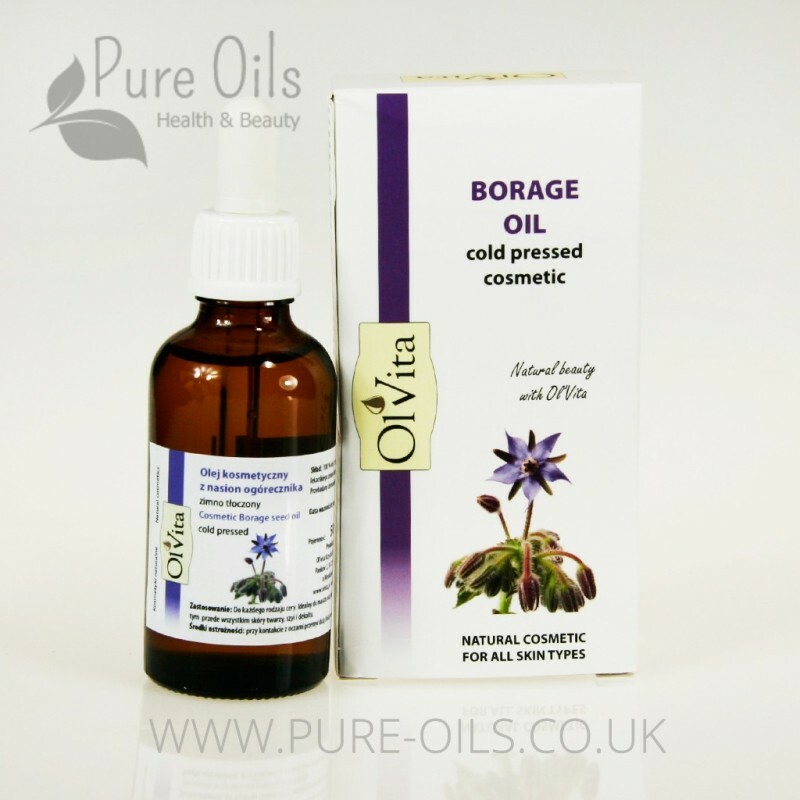 Cosmetic borage oil is a natural cosmetic suitable for all skin types. 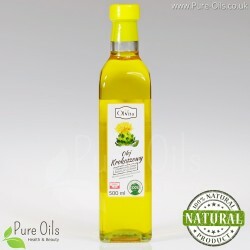 It demonstrates strong antibacterial, anti-inflammatory, anti-allergic and antifungal effects. It makes the skin soft and elastic. 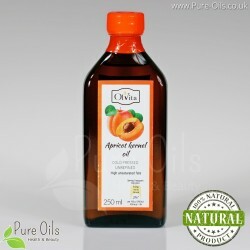 Demonstrates antibacterial, anti-inflammatory, anti-allergic and antifungal effects. Perfectly moisturises dry, irritated skin. 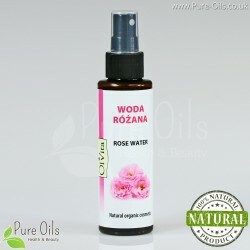 Prevents water loss and softens the skin. Demonstrates regenerative, antioxidant and alleviating effects and supports acne treatment. 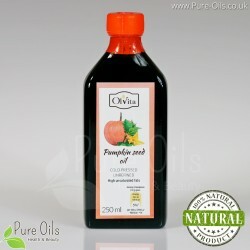 Proves well in treatment of various skin dysfunctions, such as psoriasis, eczema, atopic dermititis, burns, frostbites, hemorrhages, ulcers, boils, itching, badly healing wounds and seborrheic dermatitis. Makes the skin smooth and elastic. Combats unpleasant roughness of the skin. Reduces wrinkles and prevents new ones. Helps combat dandruff and the hair loss. It nourishes the hair and improves its condition. Light consistency facilitating the application. Makes the skin silky soft. micro elements: magnesium, potassium, zinc and iron. 100% borage oil, cold-pressed. 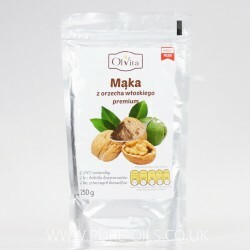 The product does not contain any preservatives, artificial colourings or perfumes. Dermatologically tested. Once opened, shall be stored in the fridge.